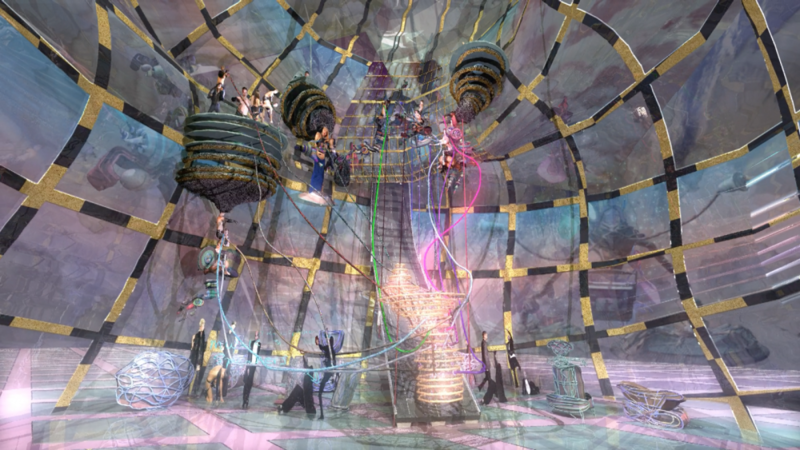 Jacolby Satterwhite is included in BETWEEN., the fourth installment of We.Construct.Marvels.Between.Monuments., a series of five exhibitions highlighting artists working within the queer and trans diaspora. BETWEEN. aims to queer the curatorial process, taking into account current visibility politics and presenting the work of LGBTQIA2S+ artists in ways that challenge normative art world conventions. 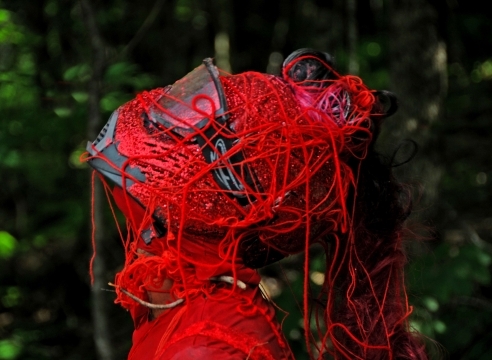 The exhibiting artists explore narratives of identity ranging from personal observation and portraiture to performative spaces of transformation and fantasy.